When Josef Herz took over the brewery restaurant „Zum Schwarzen Ochsen“ in Memmingen, probably no one could ever guess that with this the groundstone for one of the most successful private breweries had been laid. Ranks third with 2,830 hl and second in 1906 with 4,231 hl. At that time there still existed another 21 breweries as well as 35 taverns, inns and wine-restaurants. The beer output of the new brewery was approx. 40.000 hl. 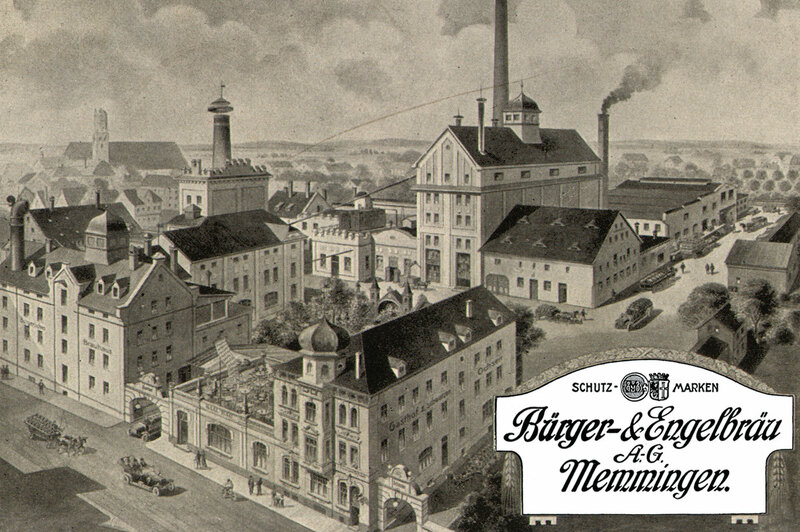 Josef Herz sends for Albert Sayle, a young brewery master from “Pschorr Brauerei” to come to Memmingen. Josef Herz senior, Max Herz and Josef Herz Junior died. The management was taken over by Albert Sayle and Josef Forster was assigned chairman of the supervisory board. 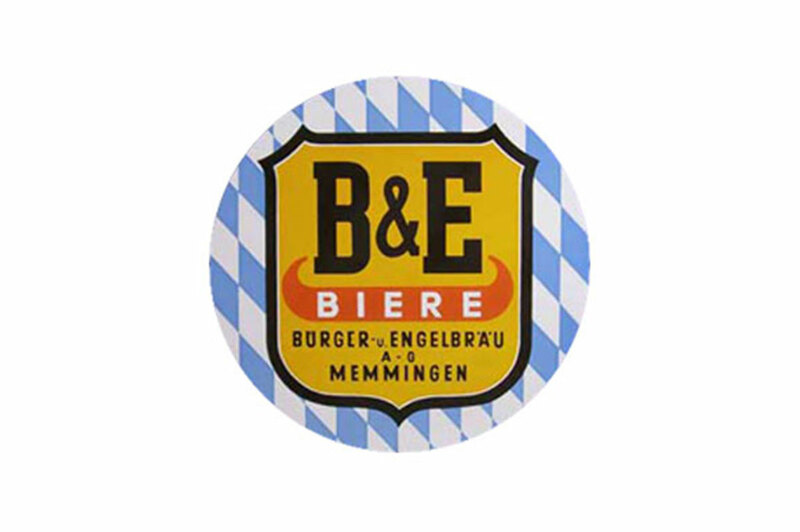 As a consequence of big economic difficulties, the two largest breweries in Memmingen, namely “Bürgerliches Brauhaus AG Memmingen” and “Engelbrauerei Memmingen Gebrüder Memmingen” merged to “Bürger- und Engelbräu Aktiengesellschaft”. The board of directors was constituted by Albert Sayle and Hugo Bilgram. Several restaurants were taken over and the Benediktiner Brewery Ottobeuren was affiliated. Three wheat beer breweries, Jaut, Steinbogen and Waldhornbrauerei, were bought. New branches were opened in Munich, Augsburg, Constance, Besigheim, Oberurbach, Hindelang, Geislingen, Munderkingen as well as the Benediktiner Brewery in Ottobeuren.